Rogue Decks of #pfrf: Levy's Loam Pox, Chapin's Esper Delve, Heineman's Aristocrats, and BBD's U Tron. 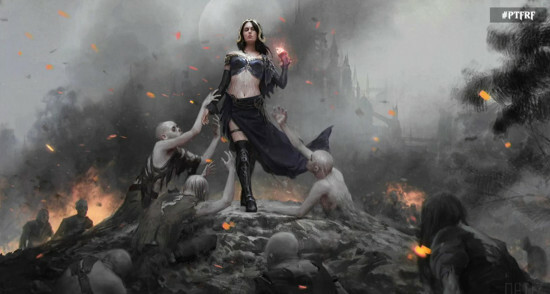 The other exciting news from the Pro Tour was the reveal of the last core set: Magic Origins. Magic Origins is the last core set, previously known as M16 or Magic 2016. 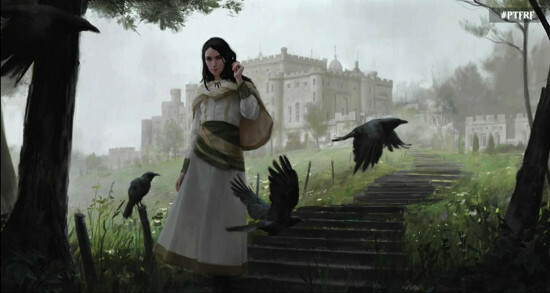 Magic Origins will tell the origin stories of Nissa, Chandra, Liliana, Jace and Gideon before they became planeswalkers. It will be larger than a normal core set and contain two new mechanics. 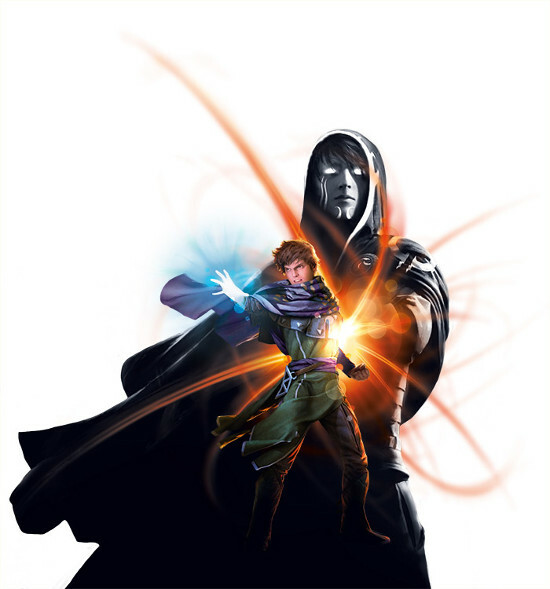 We will get to see the planeswalkers before their sparks ignited in the set. Keep up to date with all the latest spoilers on our Magic Origins page. What sets Magic the Gathering apart from other card games is the collectable aspect of it. Over the years, Wizards of the Coast has produced many special occasion promotional cards. Ricardo goes over some of the coolest promotional cards in Magic history in Five MTG Promos You Didn't Know Existed. What you gonna do when Uginmania runs wild on YOU? Josh gives us his favorite new standard cards in BUG Control and Fate Reforged Cards Broken Down. What are the staples of Tiny Leaders? Chaz compiles a list based on decklists and community feedback. Check out Tiny Leaders Format Staples.